A food article for your Sunday! Amy Besa, owner of Purple Yam in Brooklyn and Manila, also a self-described Manileña, makes her adobo with apple cider vinegar because that’s what was available in her city supermarkets growing up. A recipe from her book Memories of Philippine Kitchens uses baby back ribs and replaces the peppercorns with tellicherry peppers. She shared her recipe with the New York Times, where it maintains a perfect five-star rating from hundreds of homesick Filipinos. 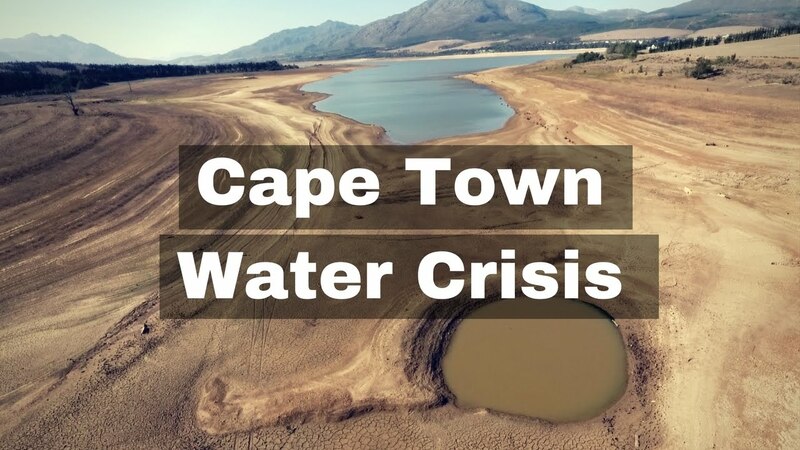 What caused Cape Town’s water crisis? A sign of times to come when cities start running out of water. While within the Mother City a blame game seems to be the only way for politicians to attempt to absolve themselves of direct responsibility, the truth is that the looming Day Zero has a host of geneses. And, given these multiple causes, there should be little surprise as to the pending crisis. Firstly, South Africa’s budget planning is myopically short-term. The country has lurched from election cycle to election cycle as both national and local spheres attempt to plug the deep holes in social expenditure and exclusion. Politically, elected office bearers regard this as providing immediate benefits to the poor and in return, expecting electoral rewards at the polls. In Puerto Rico, it’s worked. Since arriving to the devastated island in September, World Central Kitchen served more than 2.3 million meals and fed more people than any other organization on the ground, with the help of dozens of chefs and hundreds of other volunteers. But disaster relief is actually new for World Central Kitchen, and prior to this year the nonprofit focused on its mission to create smart solutions to hunger and poverty through other initiatives. Being a foodie, this is something I had to share. Great recommendations from all over the world. Tapas at the bar in Barcelona, perfect roast goose in Hong Kong, dinner in a vineyard outside Melbourne, and brunch on a terrace in São Paulo — when we travel now, we travel to eat. 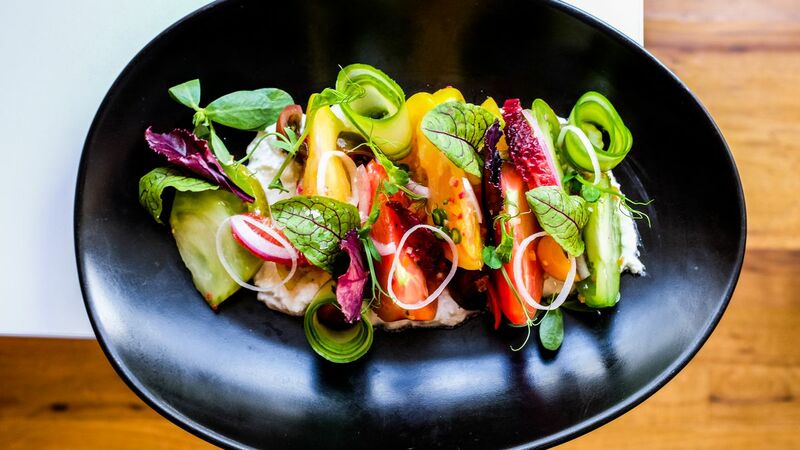 But global restaurant-hopping goes beyond that perfect iconic essential dish: Restaurants and bars are an opportunity to slip into daily life and experience a city’s unique rhythm. 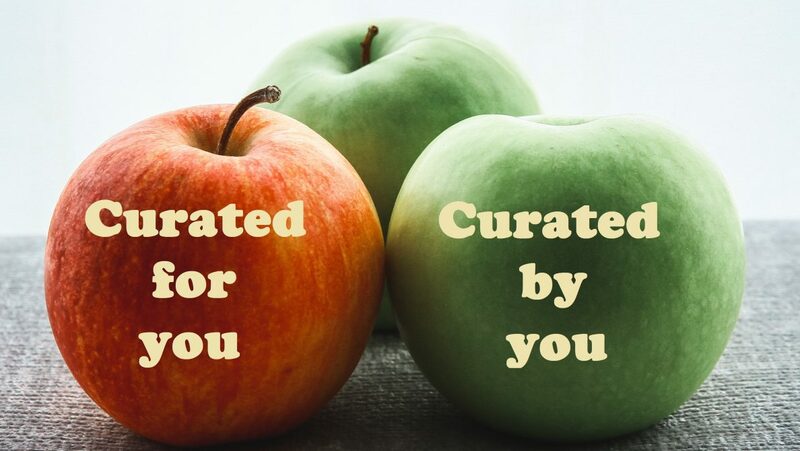 We tapped dozens of local experts to open the doors to the best, the coolest, the weirdest, the most inspiring culinary experiences a traveler can have — in short, these maps are exactly what we want to have at our fingertips when we step off a plane. Could not help but share this great piece from National Geographic about a small country doing wonders with its sustainable farming practices. Chapter after chapter, Spence runs through our primary senses, providing food for thought all along the way. Have you ever wondered why some fine-dining chefs serve an entrée with a side dish of pure aroma, such as the pheasant at Alinea in Chicago, which comes atop a bowl that wafts scents of hay, apples, and cinnamon? It’s not because we mostly “taste” through our nose. It’s because our sense of smell is closely tied to memory and emotion. With his pheasant, Alinea chef Grant Achatz is feeding our nostalgia as much as our hunger, hoping our associations with fall are warm enough to intensify our feelings toward his dish. Mondays can be a tad depressing. So, instead of suggesting some life improvement or business article, I am suggesting a needull on different types of eggs. 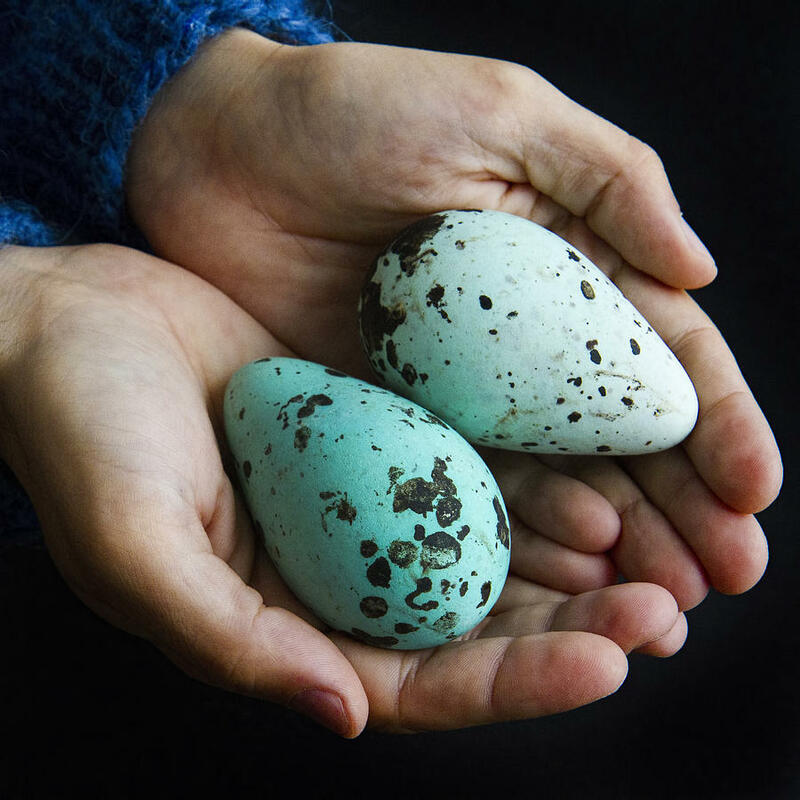 Guillemots, seabirds found in the Arctic Circle and North Pacific and Atlantic Oceans, lay conical turquoise eggs. The birds spend their lives mostly at sea, only coming to shore to lay their eggs in the spring, when Icelanders will rappel down cliffs to harvest them (they taste “nothing of the sea,” according to one guillemot-egg harvester, but have a different texture from chicken eggs). These eggs get laid directly on the bare rock ledges, in large colonies without nests, so each female’s egg has distinct markings. If disturbed, the eggs won’t roll off the cliffs, but will roll in a circle instead.